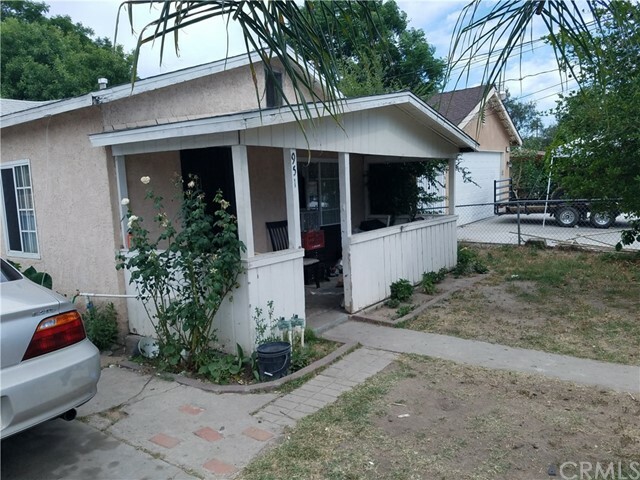 Property with lots of potential, big lot with spacious front yard and backyard, patio on the back , detached garage, 2 bedrooms and 2 baths. PROPERTY SOLD AS IS WITH NO REPAIRS,TERMITE OR HOME WARRANTY PLAN. It is located close to 215, 210 and 10 freeways. Sale subject to court approval and overbid.